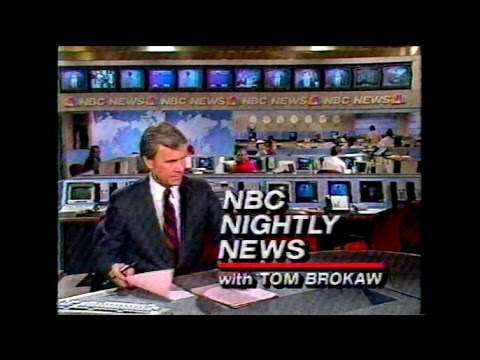 NBC News marked former “NBC Nightly News” anchor Tom Brokaw’s 50th year at the network with a special Sunday night — and here’s a look back at some of the sets he’s used over the years. 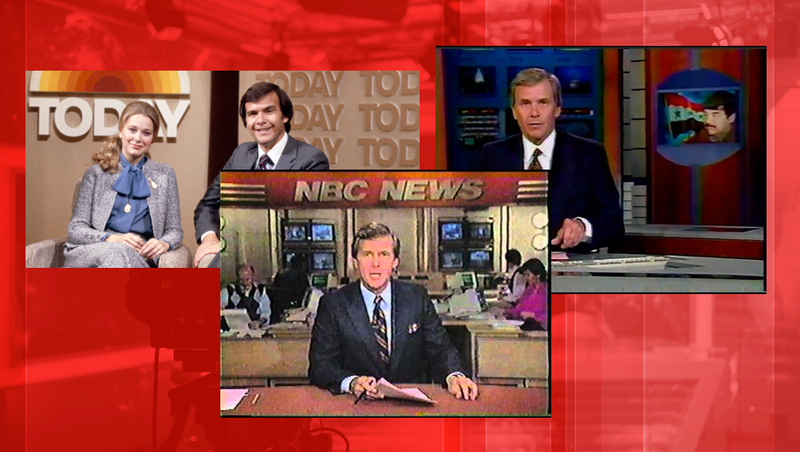 Brokaw joined NBC is 1966, serving as an anchor for KNBC and reporting for the network. He was moved to be the network’s White House correspondent in 1973, covering the Watergate scandal. 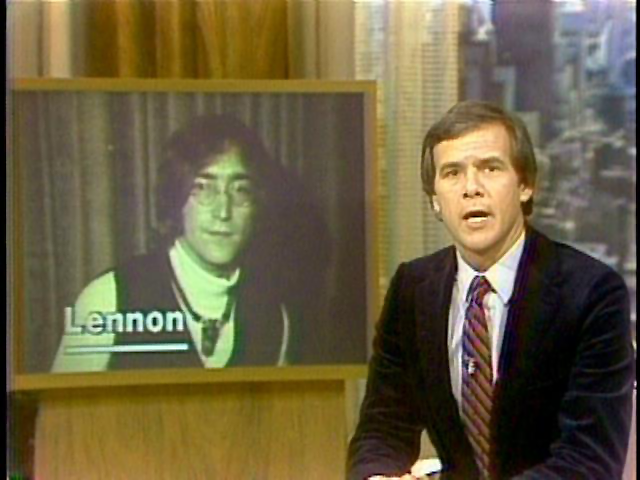 It was during this time that he also anchored “Nightly” on Sundays. 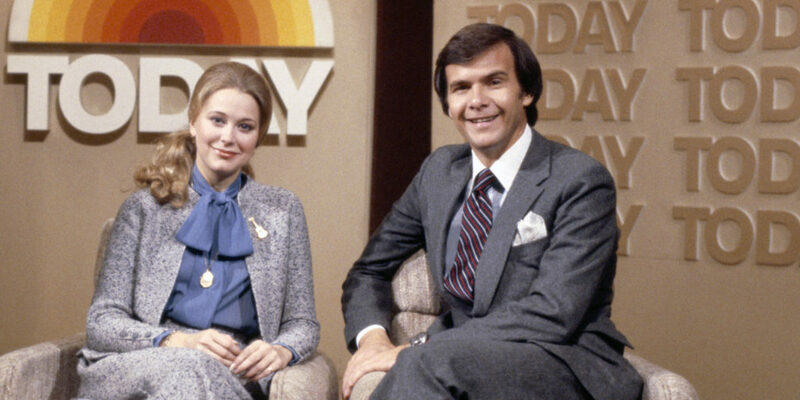 Then, in 1976, Brokaw was named co-anchor of “Today,” where he would remain until 1981. During his tenure at “Today,” the show used a variety of looks, among them tan walls with dimensional versions of the sunrise logo and a repeating, monochromatic pattern of the show’s logotype. The show had abandoned its original streetside studio in favor of an more traditional, enclosed studio. Over Brokaw’s tenure, the show would jump around between various studios in Rockefeller Center, including 3K, 3B and 8G. Other sets included the use of blocky, dimension patterns and a cityscape dura. 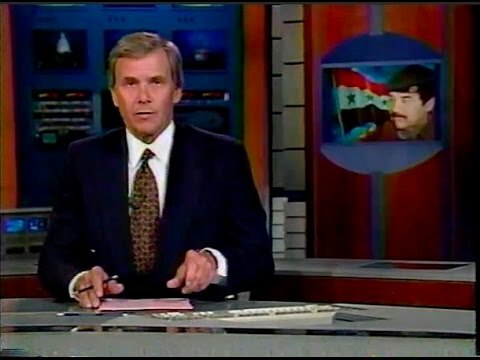 During his early years at “NBC Nightly News,” the show originated from in front of a world map background. 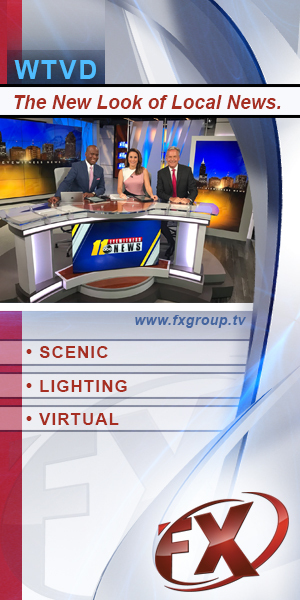 The show then switched to using several variations of a newsroom set, with workspaces and monitor walls visible in the background. 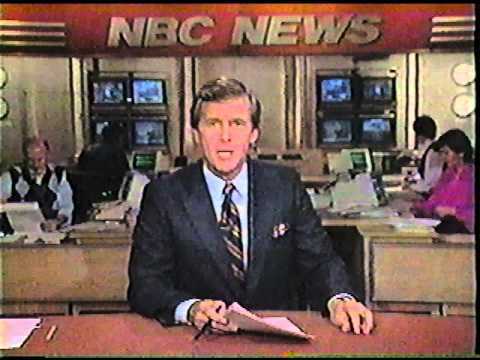 One of the show’s first notable upgrades came in the early 1990s, when “Nightly” moved onto a set it shared with “Dateline” and other NBC News programs. 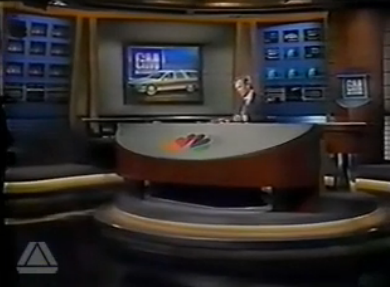 This saw the addition of a large anchor desk with curved, sloping front that featured the NBC peacock. This version of the set featured a smaller, single panel rear projection screen inset into the wall and a world map background, along with gray walls with horizontal reveal lines. This set also saw the introduced of design elements that would become the hallmark of the next two decades of “Nightly” set designs. These included angled columns and wood toned pillars with a built-in monitor, which was used as both an OTS and field interviews and tosses.